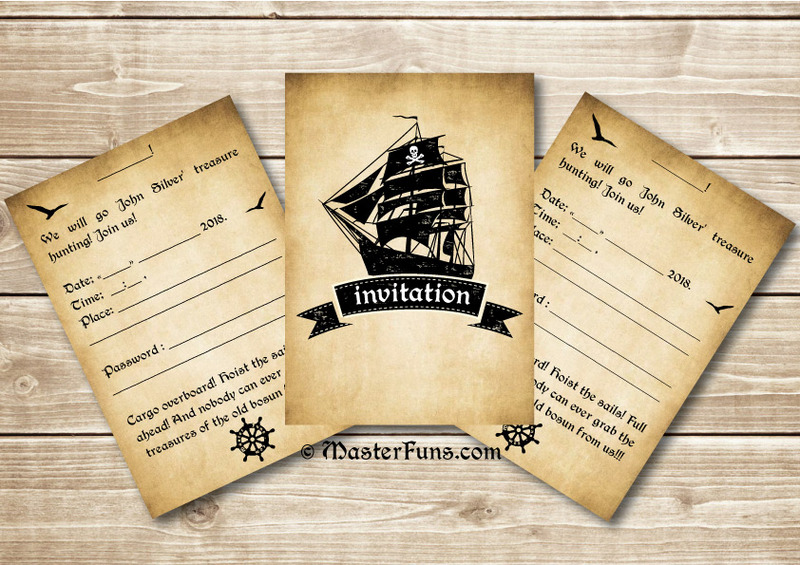 When placing your order, write a location (outdoor), player’s names, who the organizer is and data for invitations. For example, Alice, Alexander, Leo, Dylan and Olivia, idoor. And If it’s a birthday party, write the birthday boy’s (girl’s) name, how old he (she) turns on this day. For example, Olivia, 9 years old years old, Olivia and her friends, outdoor, July 12, 2019. 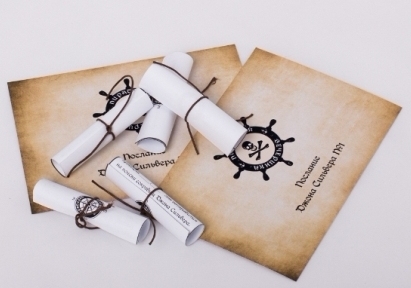 You’ll need about 15 minutes to print out the materials and to hide the clues and the pirate party is ready! 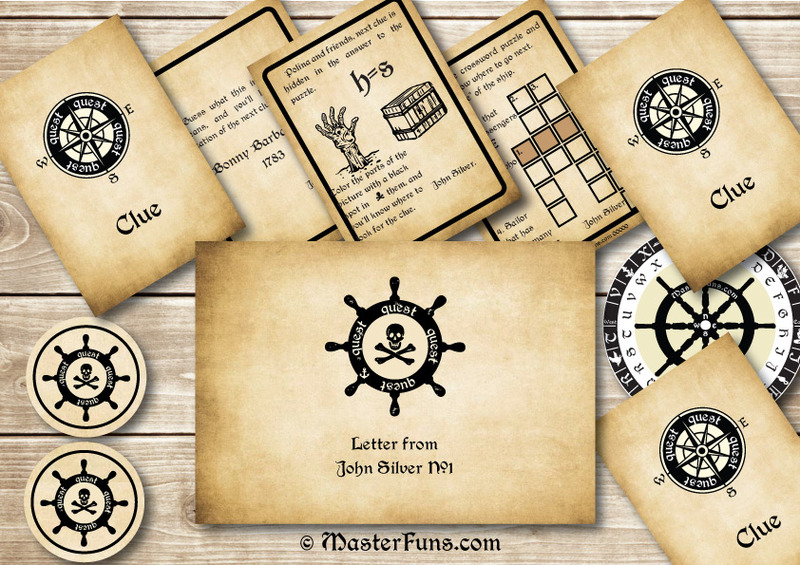 In what places outdoors the clues and treasure can be hidden (1-6 players)? Jasmine H, thanks for your feedback!